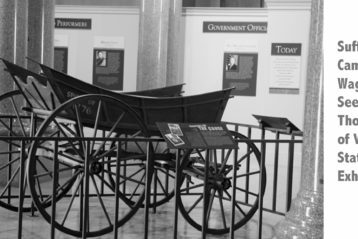 "Spirit of 1776" campaign suffrage wagon - Page 2 of 85 - Wagon used by activist Edna Kearns, one of the few women's rights museum artifacts with its own web site! 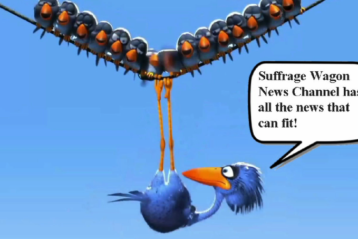 What does the Suffrage Wagon have to do with the Woodstock Festival in 1969? 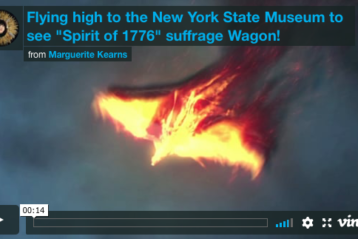 Without the Woodstock connection, the “Spirit of 1776” wagon wouldn’t have the history it does. 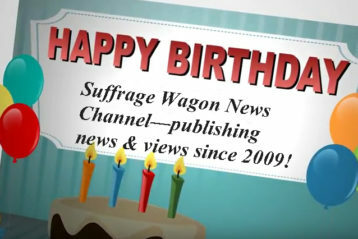 Suffrage Wagon is celebrating its ten years of publication! 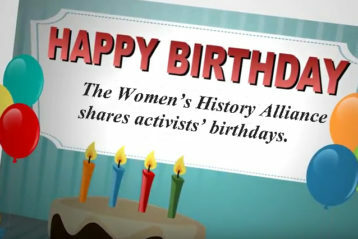 Happy International Women’s Day, plus a preview of the celebration of our ten years of publishing. 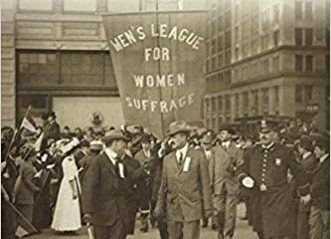 A book about the men who were allies of the women’s rights activists during the first wave has an audio selection online from Suffrage Wagon News Channel. 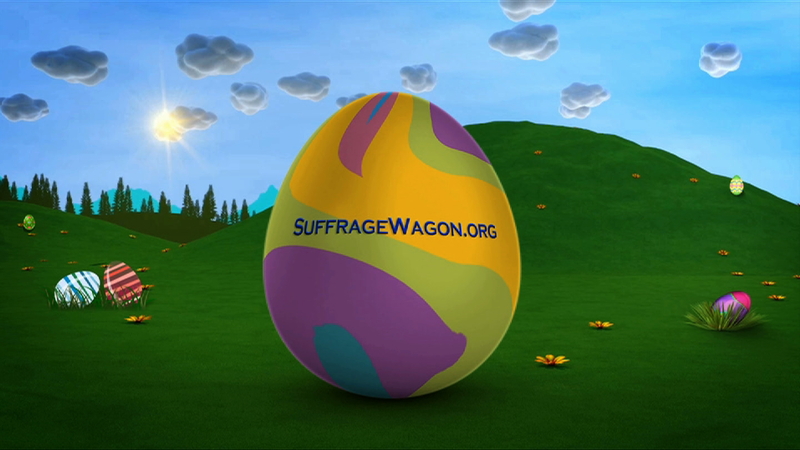 Audio podcasts & highlights from Suffrage Wagon Cafe! 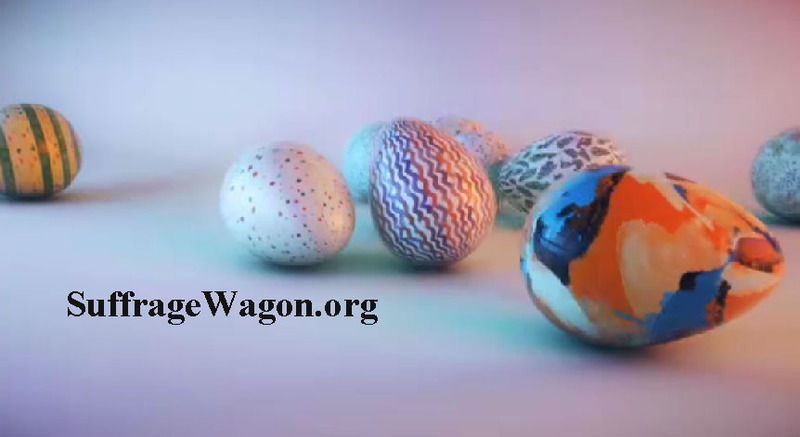 Audio podcasts are posted on Soundcloud.com/suffragewagon. 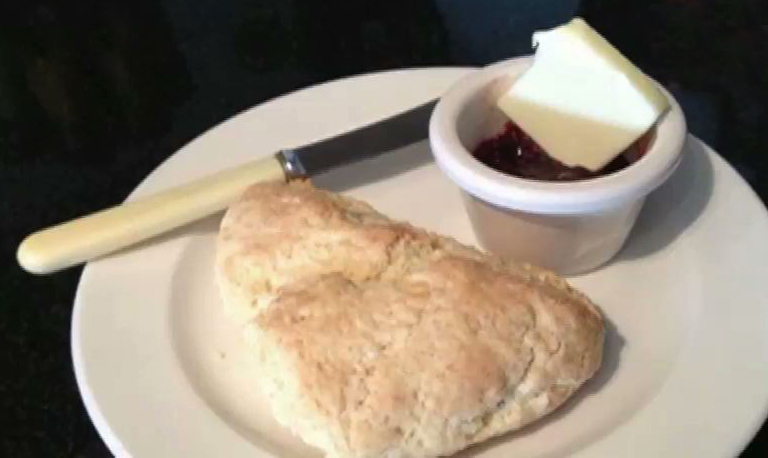 Find out about Suffrage Wagon Cafe.